Living in the Pacific Northwest the options for camping, boating, and exploring are limitless. Owning an RV and taking it on the open road leads to possibilities for adventure both near and far. Whether you own a small canoe or a fast speed boat there are a variety of lakes and rivers right in your backyard to play with your water vessel. Boats and RVs allow us to create priceless memories and provide us with an unmeasurable amount of fun. With something this important, it's necessary to take precious care of these vehicles, as they're more than just modes of transportation. Kirkland Way Storage offers RV and boat storage in Kirkland, WA, which allows you to take special care of your investment in a reliable location. With both covered and uncovered parking spots available for your RV or boat, your preference and requirements will be met at Kirkland Way Storage. With access hours from 5am - 11pm daily, picking up your boat on the way out to Lake Washington or the Puget Sound is a breeze. 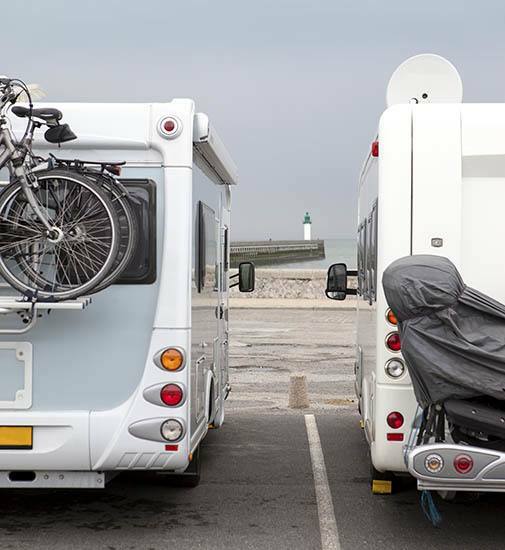 Often RVs are too large to be stored at home and sometimes HOAs prohibit parking them on your property. That's where we come in. Customer service and convenience come first at Kirkland Way Storage. Our friendly and knowledgeable staff is on-site and ready to answer any and all of your questions about RV and boat storage in Kirkland, WA. Are you new to the area and looking for great places to take out your RV or boat in the Pacific Northwest? Maybe you're tired of the same old places you always go. Here are a few places we suggest you explore when not storing your boat or RV at Kirkland Way Storage.